Finally seeing some autumn here. 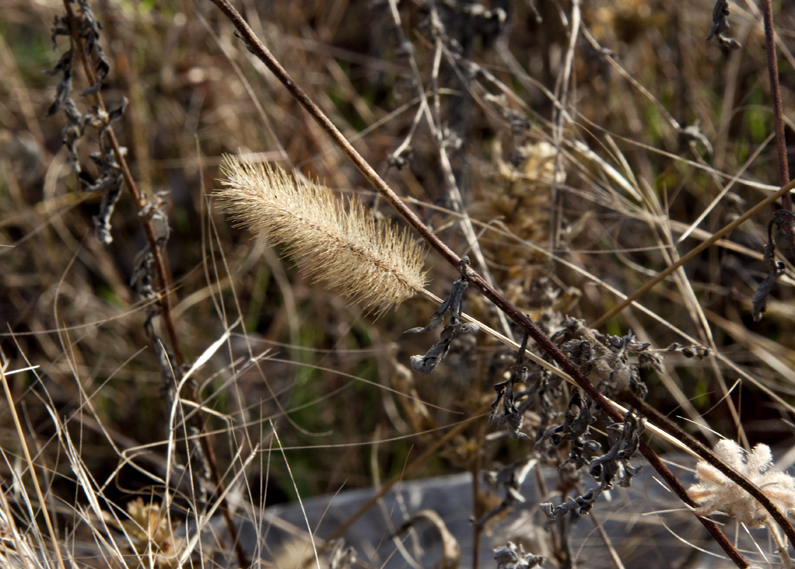 This entry was posted in Photography and tagged grass, photography, postaday. Bookmark the permalink.